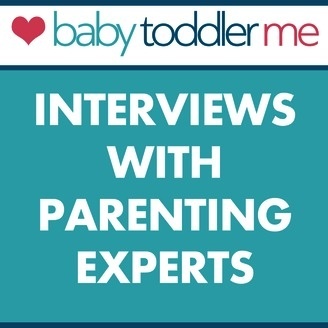 The Baby Toddler Me Show brings you weekly interviews with parenting experts covering a range of different topics such as having a pain-free birth, helping your baby develop good sleep habits, dealing with fussy eaters, losing your mummy tummy and breastfeeding your baby. Each episode is packed full of practical parenting tips and advice that will inspire and encourage you on this amazing parenting journey we’re on. In this episode, I give you 3 practical positive parenting tips that will get you immediate results with your kids. This is based on an excellent book by Amy McCready called “If I have to Tell You One More Time…”. It’s because I was tired of the parent I was becoming that I started to look into other ways to parent. With 3 children, aged 6 and younger, I knew my husband and I needed better strategies to address their misbehaviour, whilst teaching them essential life skills. And that’s when I discovered this excellent book, that I’ll be sharing from.